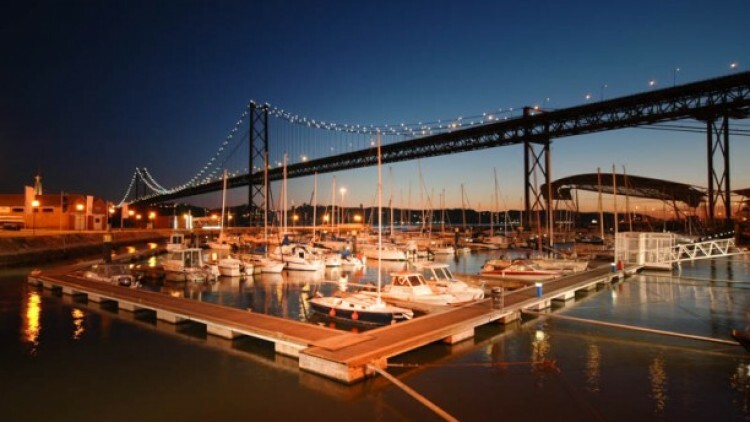 The Alcântara area is a neighborhood on the river front of Lisbon. 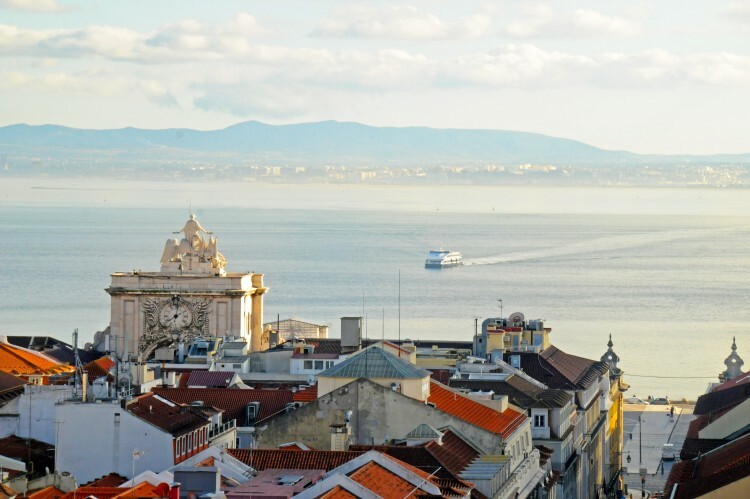 Here you can find a beautiful residential area with small commerce and the famous LX FActory, that features nice souvenir shops, cosy cafés, trendy restaurants, and many professional hubs. 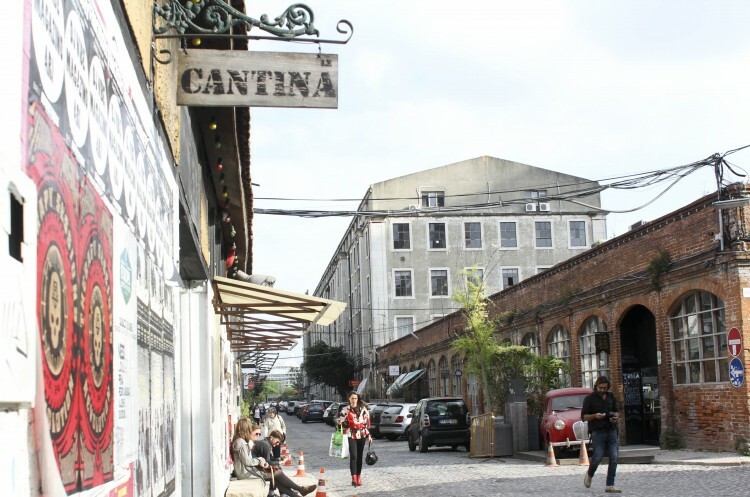 It was a former factory compound recently turned in a creative and leisure space. You can also enjoy the river front at the Docas, filled with nice restaurants, and along the river. 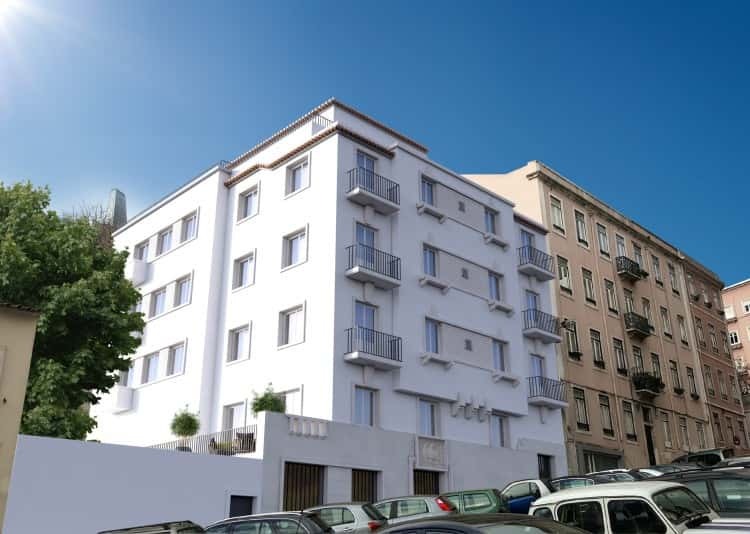 This particular building features 4 floors and will offer 4 apartments. All of them with a guaranteed return.